In this boot, the Danner Acadia 8" platform gets promoted to duty in flat-out cold climates, thanks to the addition of 200-gram Thinsulate Ultra Insulation. Gore-Tex. 66 oz. Great boot. Purchased a pair a couple months back. Very impressed with how quick I recieved my order. Plus, no shipping costs or tax. Pretty hard to beat that. Cheapest price I could find and again my order was delivered quickly. I would definately purchase from this site again. I work for the K.D.O.C and these boots are built really well. Confutable, not to heavy, and made by Danner. 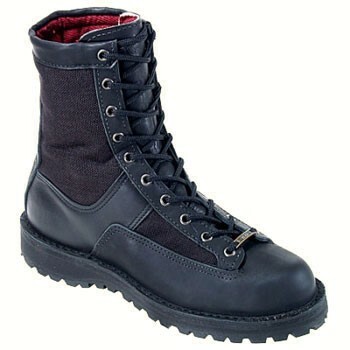 I've own several pairs of boots from Danner and you pay for what you get, great quility. Needed to replace a previous pair.. These are excellent boots and the best price I could find! I will be checking back here in the future.